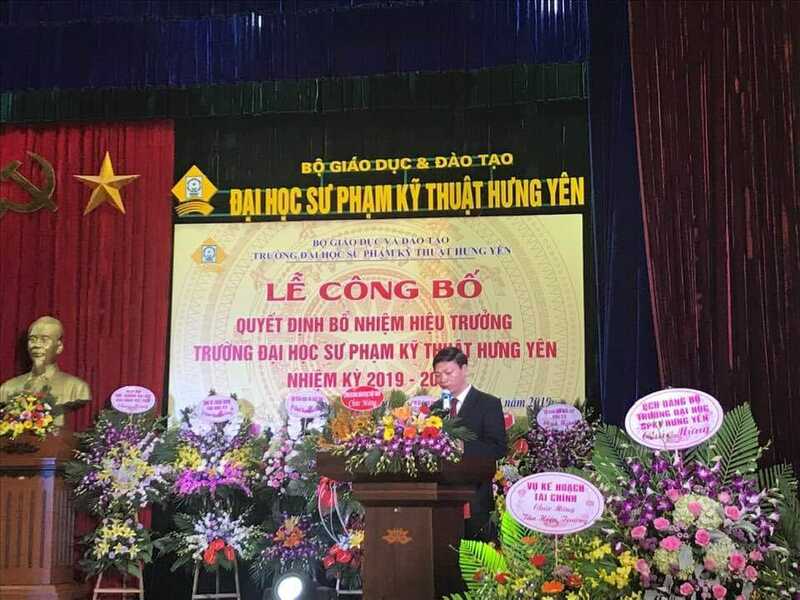 Recently, Mechatronics AIT alumna Dr. Bui Trung Thanh has been appointed as new president of Hung Yen University of Technology and Education, Vietnam. His term will last from 2019-2024. Dr. Bui Trung Thanh he took his Master of Engineering in Mechatronics, Asian Institute of Technology, Thailand from 2003-2005. His thesis dissertation is about Control of a Rotary Inverted Pendulum System under supervision of Prof. Manukid Parnichkun .